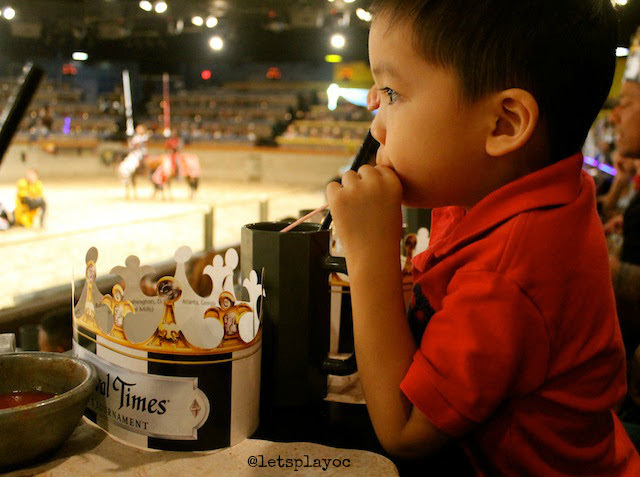 Medieval Times Dinner and Tournament with Kids + Ticket Giveaway! - LET'S PLAY OC! 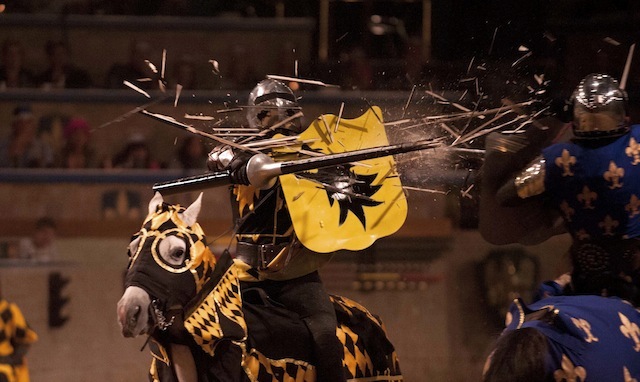 Medieval Times Dinner and Tournament with Kids + Ticket Giveaway! 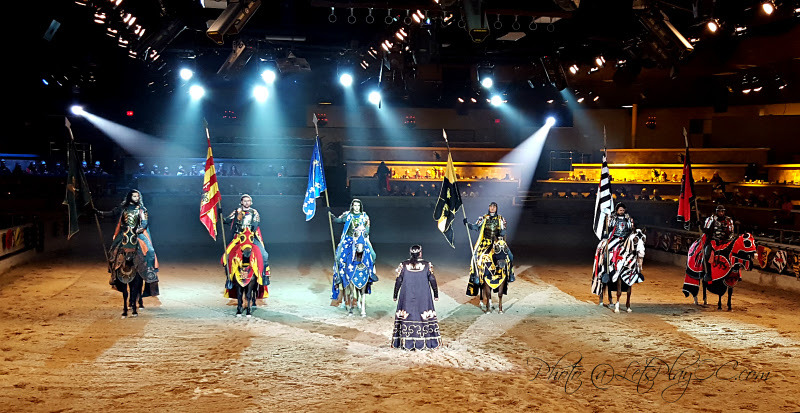 We have visited the Medieval Times Dinner & Tournament Show in Buena Park several times now and and every time, we have a blast! The show is fun, family-friendly, and it includes dinner. As we walk through the Court of Flags, they crown us, and we instantly feel like we are in for a great adventure! One of the first things we did upon entry is meet Princess Catalina for a photo opportunity. This varies between the King, a Knight, or Princess. The printed keepsakes are optional to buy and distributed later in the show. Don’t ask me how they do it, but they were able to move large crowds to their seats easily by just calling out the color of their crowns. Special accolade ceremonies like for birthdays are done before the show in the lobby. Upon taking our seats, we were greeted by our Host/Server who explains which Knight we are cheering for, and “BOO’ing the competition were encouraged. We were really pumped-up as a team. Dinner service started almost immediately. You know it’s all about winning the Princess’s heart and earning the King’s honor. Go back in time when Knights compete in tournament games and battle it out to impress the Fairest Lady of them all. I felt like I was a part of the show cheering, booing, and I was really proud of my Knight. We all watched on the edge of our seats. 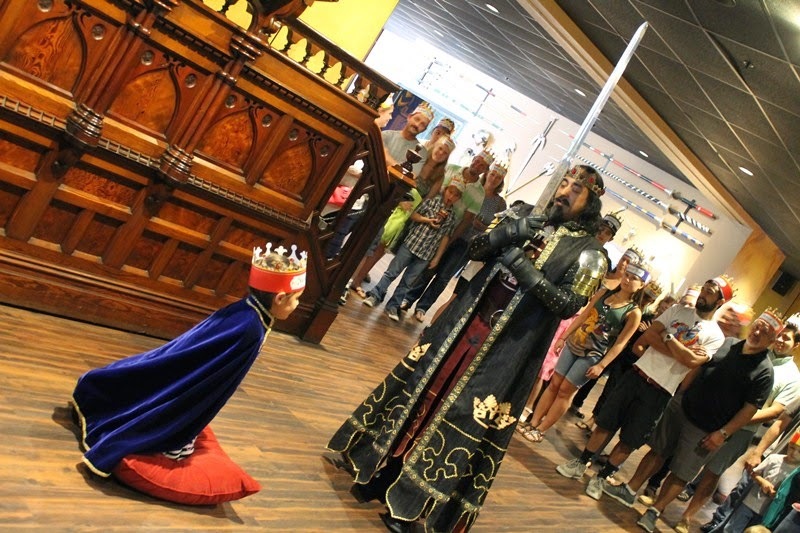 We never know who is going to win, but it is highly entertaining as they joust, sword fight, and more! I try to catch a flower every.single.time. There is no shame, and it’s fun. 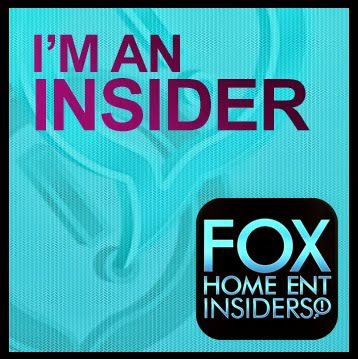 The more you are into the show, the better. 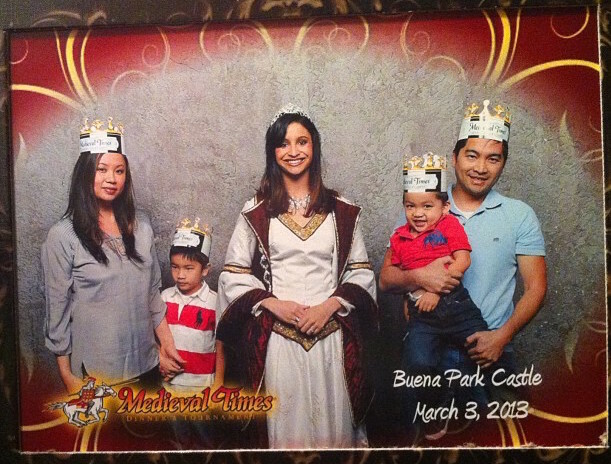 Photo Courtesy of Medieval Times. All the items are meant to be eaten with your hands just like the “Medieval” days. Dinner includes garlic toast and tomato bisque soup as a first course. 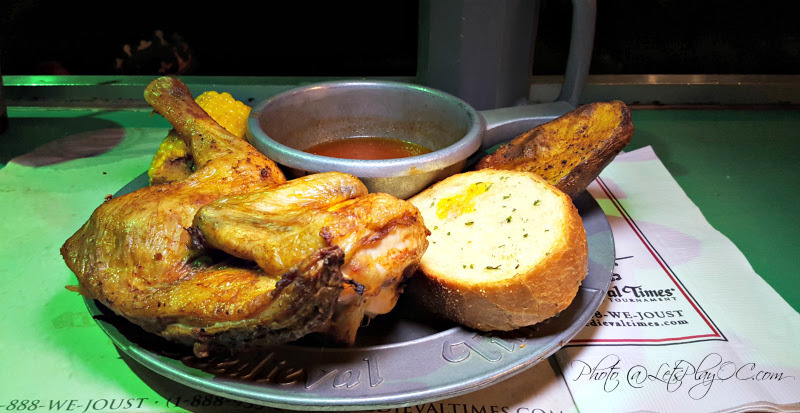 Shortly after, they serve the main entree – roasted chicken, sweet buttered corn, herb-basted potatoes as the main entree. For dessert, the pastry of the Castle (warm apple turn-over). Beverages include coffee and two rounds of select beverages. You can also order bar drinks from cocktail servers without getting up. Vegetarian options include hummus, warm pita bread, carrot and celery sticks, three-bean stew with fire roasted tomato and brown rice, fresh fruit or Italian ice, coffee and two rounds of select beverages. Towelettes and To-Go Boxes are available if you would like to take anything home. Gratuity is appreciated after service. If your child is sensitive to noise, bring noise canceling headphones. If your child always need extra time to adjust to new environments, come early to find parking and ease your way inside. Request to sit on the end of the aisles if you need to take your child outside. 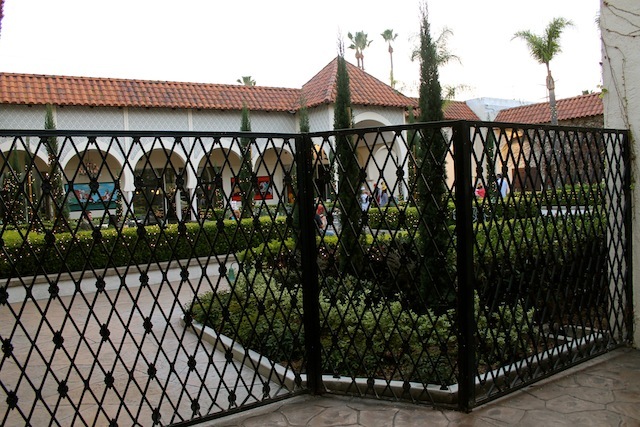 There is a gated courtyard between the two buildings if you need an open space to let them run around before or during the show. The food is meant to be eaten with your hands. If your child doesn’t like to get their hands dirty, they will give you wet wipes or bring your own plastic utensils. The children got the same amount of food as the adults and we always get a To-Go Box. The show can run late past their bedtimes, go to the early show and time it around lunch, nap times, or an early dinner. Reader’s Tip: Bring Benadryl. If you go early, you can visit the horses before the show. 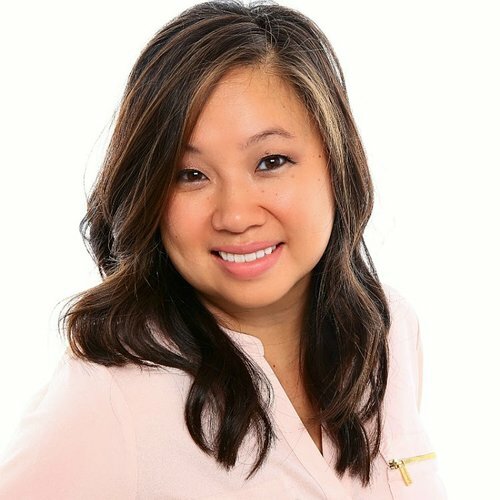 A reader said that she didn’t know she was allergic and had to leave the show early. Be prepared just in case. Courtyard at Medieval Times Buena Park Castle. 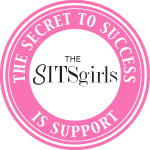 DEALS: Sign up for e-newsletters for seasonal discounts and special offers! Have always wanted to go and see a show! Maybe for my Birthday this year I’ll make it happen. We have never been because I thought my kids were too little. Good to know they would enjoy it too. hope to win, would be awesome birthday presnt for my daughter birthday next months and she love horses. I have never been and would love to take my family. Thanks for the opportunity! Oh wow, I haven’t been to Medieval Times in at least 15 years! Thanks so much for the opportunity, fingers crossed! I’d love to take my boys to cheer on some knights and eat the yummy food. Would love to win because I’ve heard from friends that it’s a blast! I know my kids and hubby would love it! Would love to take my kids ! Would love to win to take my son! He would really enjoy the knights riding real horses! I’d love to win and celebrate my son’s upcoming 10th birthday. 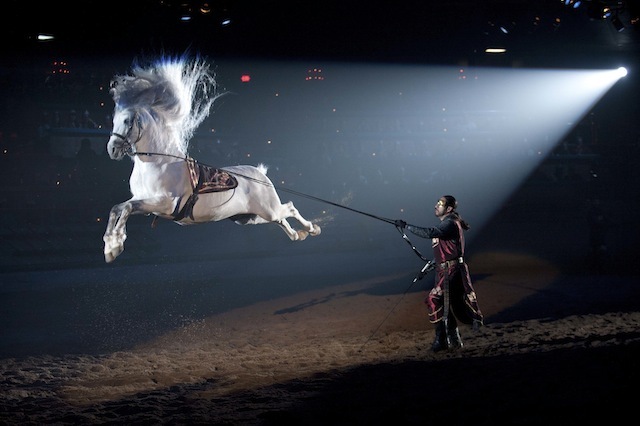 My two kids would enjoy an experience with knights and horses ? Our children are obsessed with horses and it’s an amazing show cheering on your knight! I would love to win because my family has never been here! I would like to take my kids here! It has been years since we have gone. We’d love to go again!!!! Never been! I’ve been trying to win this for my family to experience. My kids have never been. We love Medieval Times!!! Would love to go back again!!! The kids hath declared this is the most excellent tournament that exists. Huzzah! We drive by this place all the time and my 11 year old asks about it every time. The last time we went to Porto’s we saw a long line and she got excited because she thought we were going there after eating. She and her sister would be so excited! Our grandkids have been wanting to go. Wow this would be aeesome to win for my fam of 6! Through the years this has always been a family favorite that never disappoints. And my daughter loves any chance to dress up as a princess. So fun to see everyone get into the fun of the show and really cheer, boo, or sing a toast along with the everyone else! I haven’t been there in years! I remember when it was Kingdom of the Dancing Stallions! Would love to take my family! Sounds like a fun night! I would love to take my kids again. My daughter had her birthday here! I would love to win this, since I haven’t taken my boys since they were 4 and 6 years old. That was 6 years ago!! Now I have a toddler and I know he would love it!! I would like to win so I can take my friends to Midevil Times when I go to California. Thanks for the giveaway. I hope that I win. I would like to take my kids there when we visit our family in LA. I think it would be so much fun!! I want to win to gift these tix to my daughter and her family as a birthday gift for her shes always wanted to go . I would love to take my family of 5! Would be such a treat. Awesome tips for little kids! Thank you! Looks fun! I think my grandkids would like it. ? Id love to win so I can take my kids, we haven’t been since 2010 so they are begging to go back. I would share this with my friend Keith who lives in Anaheim.